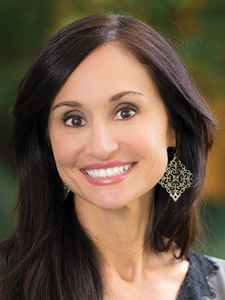 Sharan Backus has joined Berkshire Hathaway HomeServices Florida Properties Group as Vice President of Corporate Relocation and Moving Services. In addition to the buying and selling of residential real estate, the company's services include area orientation tours, household goods shipment, policy development, expense management, rental assistance and more. Ultimate Medical Academy promoted Daniela Simic to the newly created role of Dean of Programs & Academic Affairs. She will implement data-driven solutions to grow program health, curriculum viability, instructor performance, and student achievement at the nonprofit healthcare educator. 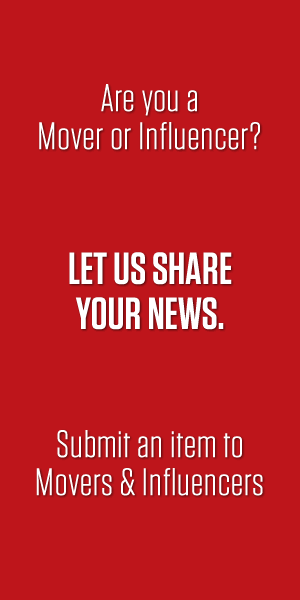 Simic will manage Program Affairs while overseeing UMA diploma and degree programs. Ultimate Medical Academy promoted Dr. Jenna Sage to the newly created role of Dean of Programs & Academic Affairs. She will implement data-driven solutions to improve program health, curriculum viability, instructor performance, and student achievement at the nonprofit healthcare educator. Dr. Sage will manage Student Affairs while leading UMA diploma and degree programs. Ultimate Medical Academy promoted Dr. Carrie Morris to the newly created role of Dean of Programs & Academic Affairs. She will implement data-driven solutions to increase program health, curriculum viability, instructor performance, and student achievement at the nonprofit healthcare educator. Dr. Morris will lead UMA's General Education faculty and manage Faculty Affairs. 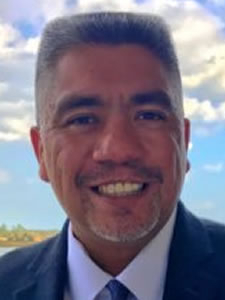 Frank Castillo has been appointed president and CEO of Feeding Northeast Florida. 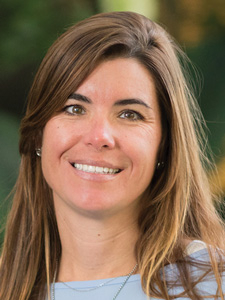 Castillo joined Feeding Northeast Florida in November 2015 as vice president of finance and administration. 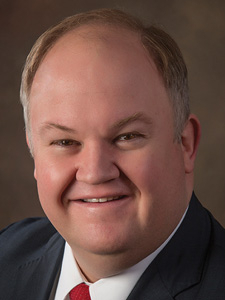 In June 2017 he was named chief operating and financial officer. Earlier he had 20 years of financial and administrative experience in the private sector in Silicon Valley and in North Florida. 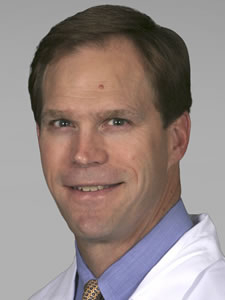 C. Michael Valentine, MD, FACC, is the new president of the American College of Cardiology. 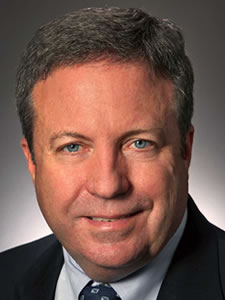 During his year as president, Valentine will attempt to achieve several critical goals of the College, including guiding the Board of Trustees in delivering and executing the College's next five-year Strategic Plan, leading the Board in successfully completing the 2018 Strategic Priorities and working with the CEO Selection Committee in choosing the next great staff leader for the College. Lumina is proud to announce the promotion of Jake Shonkwiler to Vice President of Operations. Jake will oversee Lumina's rapidly growing team of intelligence analysts. Jake has been with Lumina for two years, most recently as Director of Client Services. Before that, Jake practiced commercial law in Tampaand Miami. Suffolk recently named Gordon Glover as vice president of business development for its southeast region. 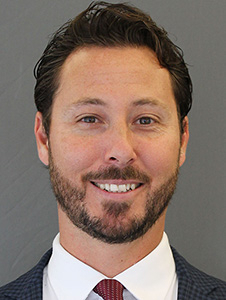 In his new role with Suffolk, he will work closely with regional and national leadership to develop and implement a growth strategy for the company's southeast region which includes offices in Miami, Tampa, West Palm Beach, and Estero, Florida. Citra Health Solutions announced that the board of directors appointed Scott Sanner as the organization's chief executive officer (CEO). Sanner brings nearly 30 years of industry experience to this new role having previously held positions at Change Healthcare including oversight of communication and payment services, as well as senior vice president and general manager of accountable care, where he grew the ACO business by over 30 percent. 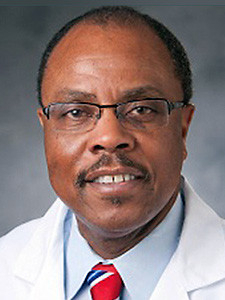 Haywood L. Brown, MD, an experienced physician, researcher and leader in higher education, has been selected as the University of South Florida System’s new vice president for diversity, inclusion & equal opportunity and Title IX administrator. 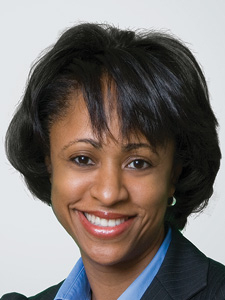 Dr. Brown has also been named associate dean for diversity at the Morsani College of Medicine and chief diversity officer for USF Health. 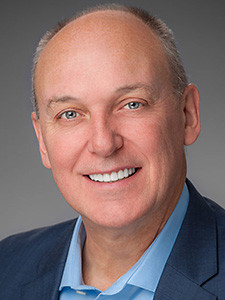 Hertz Global Holdings, Inc. has announced that Paul Stone will be joining the Company as executive vice president and chief retail operations officer (CROO), North America. Stone brings more than 30 years of operational expertise from his leadership roles with retail giants Sam's Club/ Walmart and Cabela's. 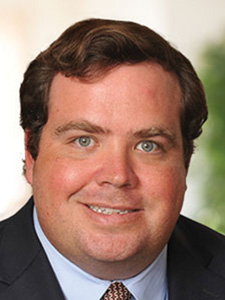 TAMPA, FLA. - JOHN W. LANDKAMMER has been named Partner at Anthony & Partners, LLC in the firm's downtown Tampa office. Mr. Landkammer has represented various types of business clients, financial institutions and other creditors, including commercial banks, private equity lenders, and corporations. His practice includes a broad spectrum of representation of these types of clients in litigation, bankruptcy, negotiation of loan workouts, asset sales/purchases, and documentation of debtor-in-possession financing and other loan transactions and security interests. Mr. Landkammer is a Tampa native and a graduate of H.B. Plant High School. 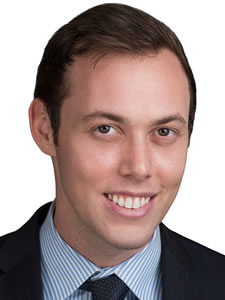 Dean, Mead & Dunbar welcomes H. French Brown, IV to the Tallahassee office. His practice focuses on government relations and lobbying, as well as representing clients on state and local tax issues before the Florida Department of Revenue, in the Florida courts, before the Division of Administrative Hearings and the Florida Legislature. Brown is recognized as a top-rated Tax lawyer by Chambers USA and Florida Super Lawyers. 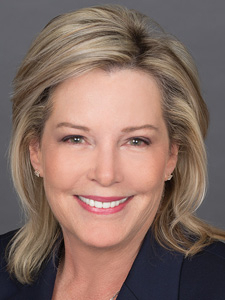 Kelly-Ann Cartwright, executive partner in Holland & Knight's Miami office, has been elected chair of the firm's 27-member policymaking directors committee, succeeding Boston partner Ralph Lepore. Cartwright, who has been on the committee for 11 years, is a civil and commercial litigator with an emphasis on business torts and labor & employment law. 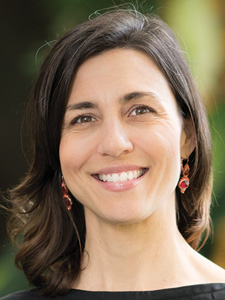 Ultimate Medical Academy named Dr. Rebecca Sarlo as Campus Director for the nonprofit institution's Clearwater Campus, which offers allied healthcare associate degree and diploma programs to adult learners. 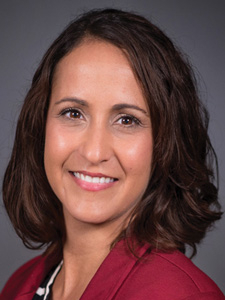 Prior to joining UMA in 2013 as Dean of Institutional Effectiveness, Dr. Sarlo directed secondary school improvement efforts at the Florida Department of Education. 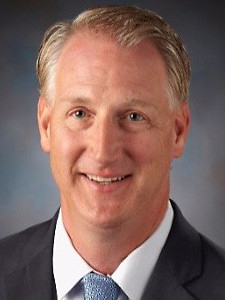 The Early Learning Coalition of Hillsborough County, a leading agency in Hillsborough’s early childhood care and education arena, has announced that its Board of Directors has selected Gordon L. Gillette as its next Chief Executive Officer. Gillette will assume the role of CEO of the $72-million-dollar agency on March 12, 2018.